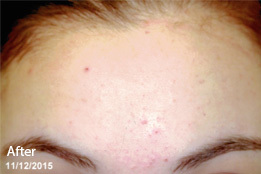 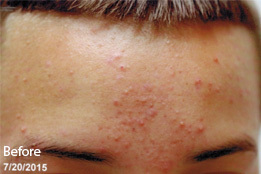 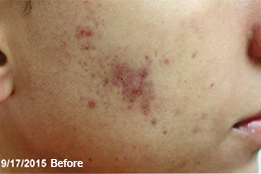 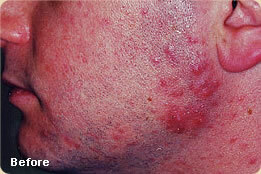 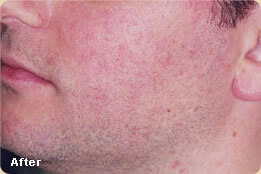 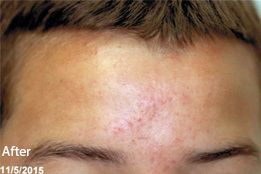 Each case of acne is unique: hormones, age, genetics, and even diet can all play a part. 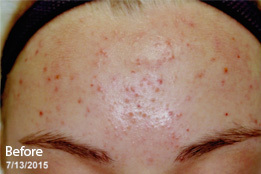 Dr. Goulko offers both traditional treatment (such as topical creams, lotions, chemical peels, and oral medications) and newer, more advanced forms of treatment like laser and light therapies as well as ultrasonic technology. 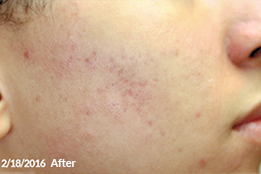 She will design a treatment program that is tailored to each patient’s needs, and she can also help remove lingering acne scars.